212 Inc.: Email is back up!! 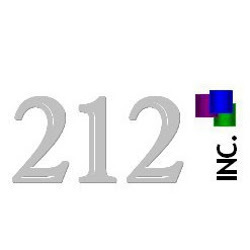 hr@212inc.net is back up and running! If you tried to email this account in the last 24 hours and haven't received a response, please resend and we will do our best to get back to you within 24 hours!